SiteGround is a well reputable website hosting company that offers full fledge host service. It is said that SiteGround is the best service in the market today and their SuperCacher could load a site 4x faster. To be able to advice our host shopper better, we test their performance by hosting a simple WordPress site with them. This is the site that does exactly that. Check out the data we collected in this page. Welcome. If you are here means you are researching the best website hosting for your next project. You probably knew this but I would like to say it again that this website is part of our in-depth SiteGround review in Bitcatcha.com. Right now, this is the 3rd SiteGround test site we have with them (and more to come!). We have a GrowBig plan hosted in their Singapore datacenter; a Business Cloud in Chicago and another GrowBig plan in Chicago. This website is hosted on the GrowBig plan in their Chicago datacenter. Depending on the location of your target audiences, users in the America enjoy the fastest response time for site hosted on Chicago datacenter; while for audiences from countries like India, Australia, Singapore and other SEA countries, we find SiteGround Singapore is better for its nearer physical location. Anyway, this website is meant to keep track of the performance of GrowBig plan in Chicago. Continue to the results at the bottom. For the complete coverage of SiteGround, do check out our full SiteGround review here. Which Plan Is This Website Hosting On? GrowBig. 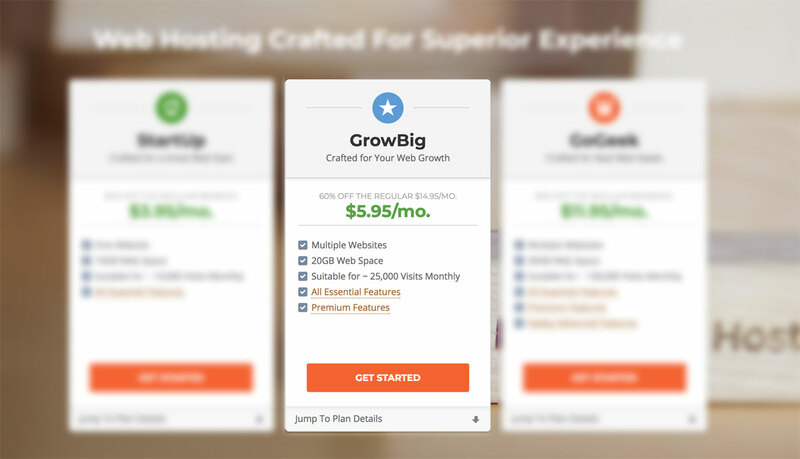 We chose GrowBig because this is the minimum plan that support SiteGround’s SuperCacher feature, not mentioning this is their bestseller too. If you are starting off a small online business, this is a very good plan to start with. For full feature list, visit SiteGround. We are using uptimerobot to track the uptime of this website. The reading below is a data pulled through API and the counter is constantly updating. Regardless of the type of website you are hosting, it is a good practice to use an uptime monitor to keep an eye on your website. For a good host, 99.9% uptime is a must. Anything lesser than that will cause issue. Results: SiteGround United States (Chicago) Server Speed Test Results.